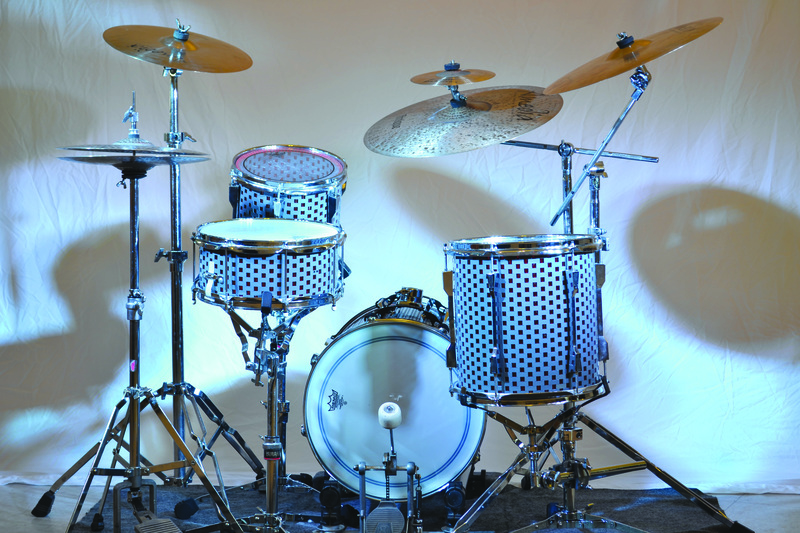 I was very honored to have had my Lego Drum Set highlighted in Modern Drummer Magazines, January 2016 Issues "Kit Of The Month" feature. Below is the Cover of January 2016 issued and the feature that was highlighted. “I am always experimenting with objects of all kinds to create new sounds, colors, and textures,” Brian Melick of Ravena, New York, says. “With my son at a Lego BrickFair in Virginia, I watched two children and their parents build a very flexible creation with a limitless offering of Lego bricks, and it occurred to me that it was possible to create a fully functioning instrument that incorporates all the elements of a well-designed drum. I was totally inspired and up for the challenge. I had successfully created a few rattles and shakers, so why not a snare drum? 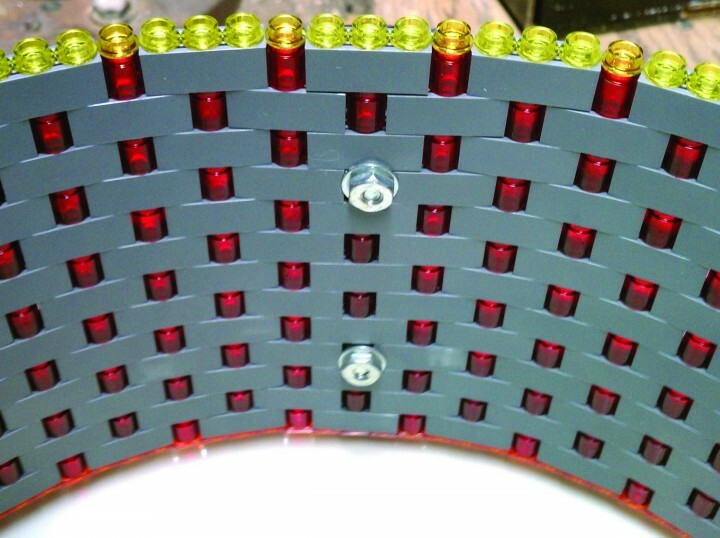 “After I assembled the Lego drum shell—following a strict credo to honor the original Lego brick and not alter it in any way, therefore no cutting, drilling, or gluing—I completed it with conventional elements so that I could tune the instrument and also really play it. I was taken aback by its musical personality. It has a tight, dry texture, very woody sounding. The drum has found a permanent spot in all of my diverse setups. 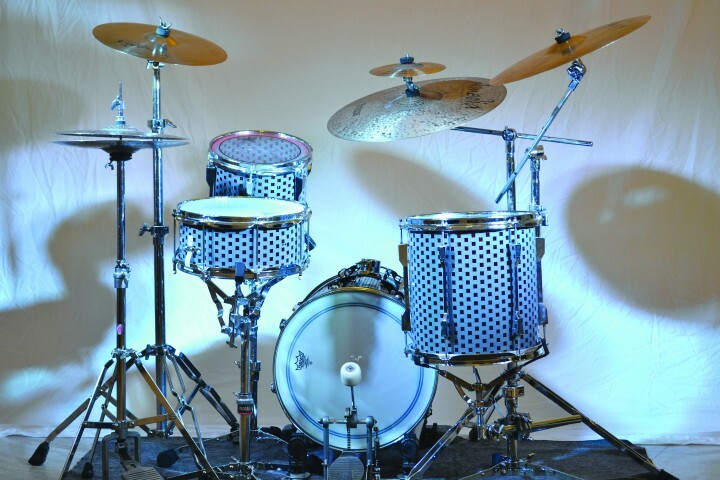 Care to guess how many Lego bricks were used to make Melick’s four-piece kit? Here’s your answer: 8,016. Minor Swing Edith264 from The Banjo Project on Vimeo. © 2019 Brian Melick ~ uduboy music. All Rights Reserved. Powered by HostBaby.